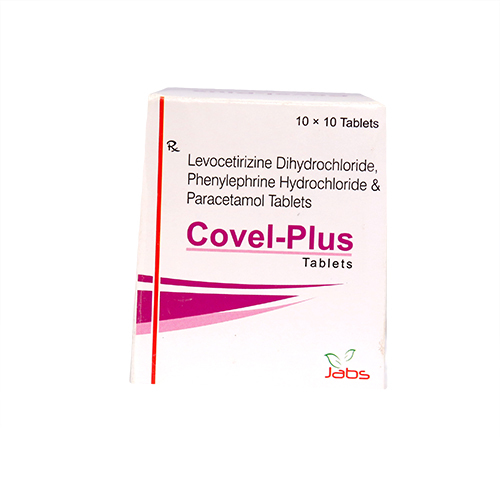 Levocetirizine belongs to a group of medications called antihistamines. It acts by blocking a natural substance (histamine) that is produced in the body during an allergic reaction. 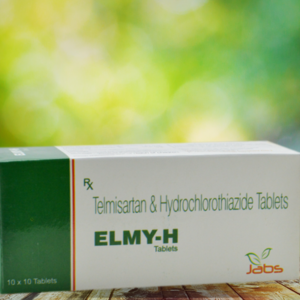 It is used to treat symptoms of allergic conditions such as allergic fever (hay fever), year-round allergies like dust or pet allergies and chronic nettle rash. Paracetamol belongs to class of medications called analgesics and antipyretics. It reduces pain by increasing the pain threshold. It reduces fever by acting on the temperature-regulating region of brain, resulting in increased blood flow across the skin, sweating and heat loss. Paracetamol is used for the relief of mild to moderate pain in conditions such as headache (including migraine), toothache, ear pain, joint pain, pain during menstruation, fever, feverish colds, and flu. Phenylephrine is a decongestant and is used to relieve blocked nose caused by common cold or in seasonal nasal allergies (hay fever). 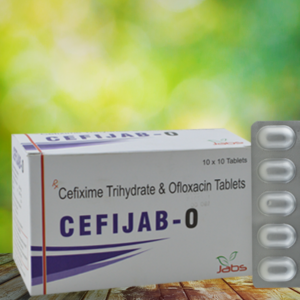 It stimulates receptors on blood vessels and leads to constriction of blood vessels. This leads to decrease in the flow of blood in the blood vessels of nose, which in turn relieves nasal congestion. Ambroxol belongs to a class of drugs called expectorants (aid expulsion of mucus as cough) or mucolytic (liquefy and loosen mucus). It works by liquefying and loosening thick mucus that can be coughed out easily. It helps in the production of a chemical called surfactant. Surfactant doesn’t let the mucus to get stuck to the walls of airways and is easily coughed out. 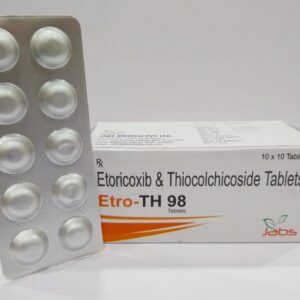 Ambroxol is used to treat certain diseases of the respiratory tract and to relieve cough associated with thickened mucous and poor mucus clearance. Uncommon: sensation of tingling or numbness of the skin, sore throat, throat, feeling of discomfort, abdominal pain, infection of nose, itching, tiredness, Common: dizziness, feeling sick, or chest, diarrhea, rash, agitation, dry mouth, headache, weakness. Blisters or rash, skin reddening, rare: Allergic reactions such as shortness of breath, swollen facial features, abnormalities of blood cells, or a runny nose. Overdose may cause severe liver damage. 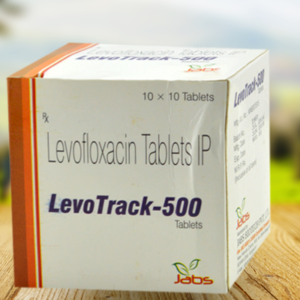 No interactions with other drugs are expected with levocetirizine. However, it may cause impairment of performance and reduction in alertness in patients using machines or driving when taken together with drugs affecting the nervous system and alcohol. Cholestyramine, metoclopramide and domperidone may alter the effects of paracetamol. Use of paracetamol with warfarin may increase the risk of bleeding. Paracetamol may increase the effects of chloramphenicol. May increase hypertensive effect of Beta-blockers. It is known to interact with other drugs like codeine.